The Boiler Thermocouple Monitoring System was originally designed to acquire and archive data from thermocouples mounted on boiler tubes. 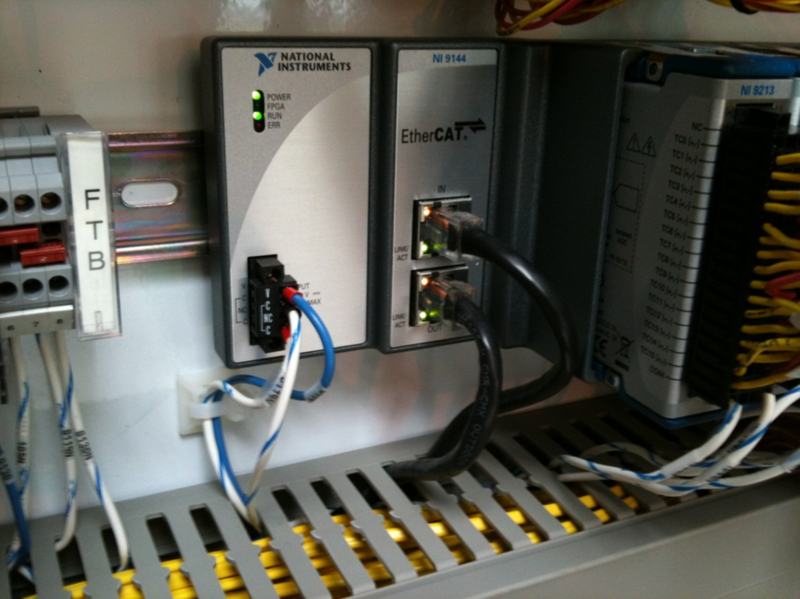 Since the thermocouple data from this system can be input directly into Allen Bradley Control Logix PLCs via EthernetIP communication, mills have also used this system as remote IO to collect thermocouple data from other heat sources. 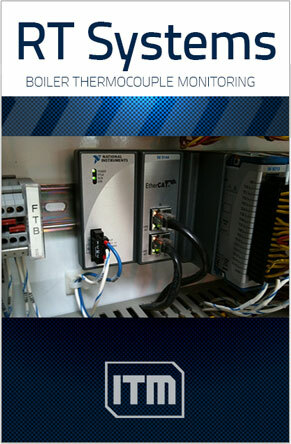 The standard Boiler Thermocouple Monitoring System consists of a controller and input modules capable of measuring 128 thermocouple sensors, a panel with thermocouple terminal blocks for easy field wiring connections and a stainless steel enclosure to house the system.